*Drain Cleaning Special Only During Business Hours From 7am - 7pm For Residential Homes. Excludes Storm Drains. We Guarantee You Highest Level Customer Service and Advanced Professionalism, Drain Rooter, Rooter Service, Sewer Rooter and Rooter Service! Welcome to Urgent Rooter, the Los Angeles most trusted plumbing professionals. 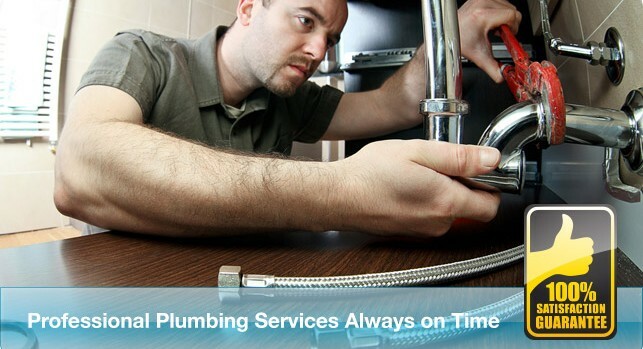 When plumbing problems occur in your home you need a plumber you can trust. 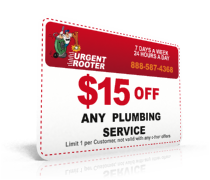 For years Urgent Rooter has been faithfully servicing all your plumbing needs. 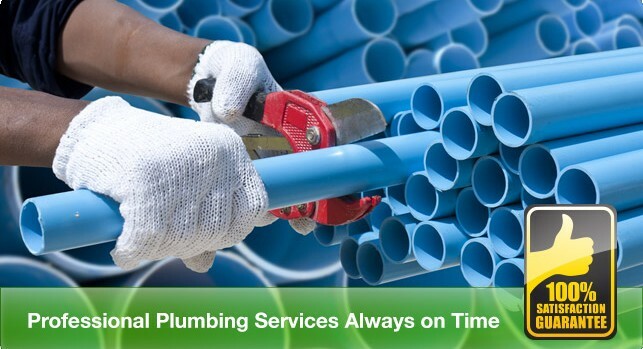 Our team of licensed and highly trained plumbing professionals is fast, efficient and can handle just about any job. Big or small, from minor repairs to major renovations, Urgent Rooter does it all. When you hire Urgent Rooter plumber, you’re assured quality service from a consummate professional. We’re prepared to stand behind our work and guarantee excellent service and 100% customer satisfaction. 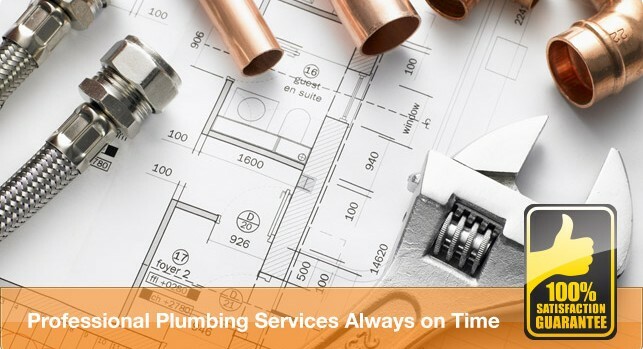 For the Los Angeles finest plumbing service call Urgent Rooter today. WARRANTIES TO PROTECT YOU AND YOUR HOME: Knowing that the company you are dealing with stands behind what they sell is important. At Urgent Rooter with a Workmanship and Manufacture guarantee as well as our 100% Satisfaction Guarantee that says if you’re not completely satisfied, we’ll do whatever it takes to make right. 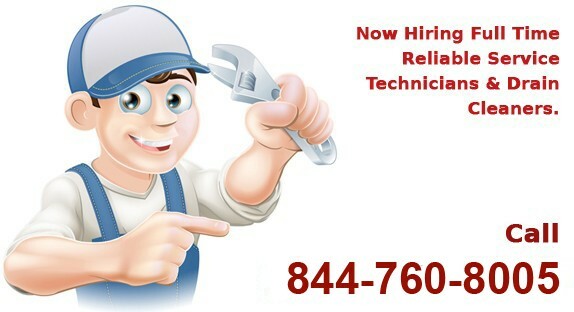 TRUST CERTIFIED TECHNICIANS: When Urgent Rooter technician comes to your home, you can feel confident knowing he is the most experienced, and best-qualified to fix or repair your plumbing problem you may have. All of our plumbing and drain cleaning technicians have to meet rigorous pre-employment standarts including: a technical aptitude test, drug test, criminal background search, DMV check, and reference verification. In addition, Urgent Rooter is fully licensed and insured for your safety and protection. You should never pay for slow or inefficient service. That’s exactly what happens when you pay a service company by the hour instead of by the job. Because we charge by the job, you never pay for slow or lazy technicians. And because our trucks are fully stocked, you won’t have to pay for time spent shopping for parts and materials. We traing our technicians to diagnose the problem quickly and fix it right the first time. By taking the clock out of the equation, our technicians don’t feel as much pressure to hurry trough the drain cleaning or plumbing job. Rushing trough job can lead to mistakes or overlooking details. Urgent Rooter technicians take the time necessary to make sure job is done right the first time. This is how benefit by knowing the cost of the job before we begin the Work. 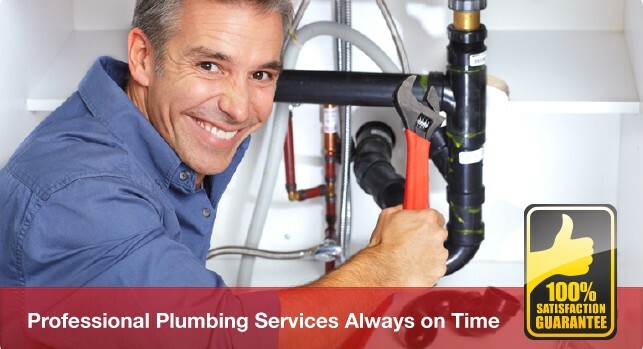 Look no further for a Los Angeles plumber or plumbers in Los Angeles, because our qualified technicians at Urgent Rooter offer great customer service as well as 24 hour plumbing service. Our services include drain cleaning Los Angeles, sewer cleanout Los Angeles, sewer repair Los Angeles, water heater Los Angeles, root removal, bathroom and kitchen repair, toilet repair Los Angeles, and more. As Plumbers in the San Fernando Valley, we also serve the following areas: Arleta, Burbank, Cahuenga Pass, Calabasas, Canoga Park, Chatsworth, Culver City, Encino, Glendale, Granada Hills, Los Angeles, Malibu, Moorpark, North Hills, North Hollywood, Northridge, Pacoima, Panorama City, Reseda, Santa Clarita, Sherman Oaks, Studio City, Sun Valley, Sunland, Sylmar, Tarzana, Toluca Lake, Tujunga, Valley Village, Van Nuys, West Hills, Winnetka, and Woodland Hills.